*Available instantly after purchase as a digital download. 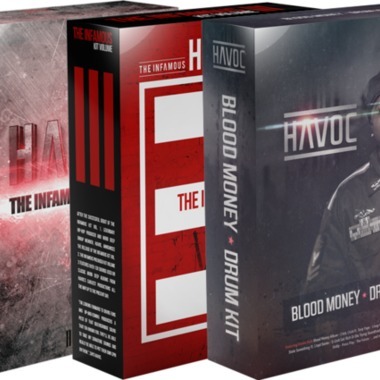 Havocs signature Queensbridge sound in this 3 kit bundle. 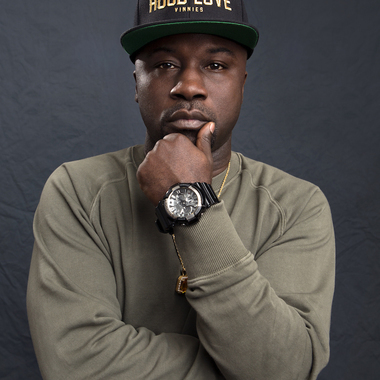 Drugs to your eardrums, raw and uncut, featuring over 300 drums used on classic and present day Mobb Deep albums, as well as drums from Havoc's production for Eminem, Diddy and G-Unit.